The fact Wigan won at the weekend will have at least stopped the steam coming out of the ears of some fans left dismayed at what is turning in to an embarrassing situation regarding their head coach position. 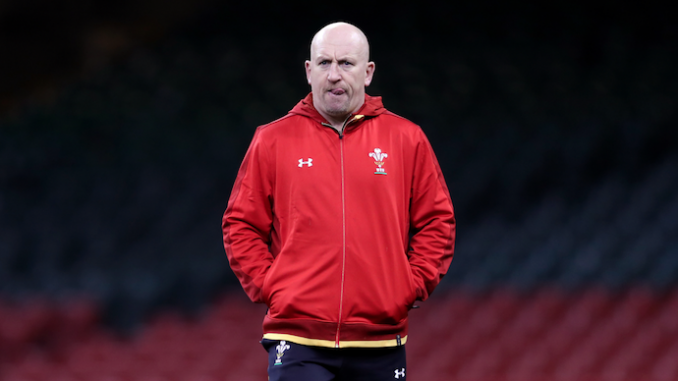 Announced to fanfare in August, the return of club legend Shaun Edwards has since suffered potentially irreparable road blocks in what was already a peculiar situation. 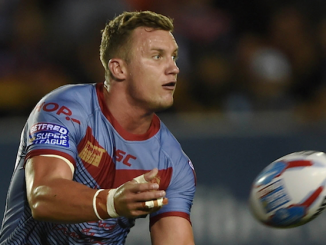 With the departing Shaun Wane, with his three Super League titles and a World Club Challenge, built on bringing through 41 academy graduates, Wigan needed a statement appointment and they certainly got that with Edwards, even if the stop gap appointment of Adrian Lam for 2019 raised a few eyebrows. A rugby league legend, Edwards played in 11 Challenge Cup finals and is the most decorated player in the sport’s history with 37 winner’s medals, and is a Hall of Fame member. But since his retirement in 2000 after a spell at London Broncos, he has spent his entire coaching career in rugby union, first with Premiership club Wasps and then with the Wales national team, who he has helped to win three Grand Slams. 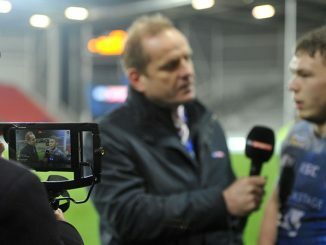 His return was seen as something of a coup for both Wigan and rugby league in a time where it is desperately seeking recognition ahead of the upcoming broadcasting negotiations, and trying to prove a point after the minor coup of wrestling control of Super League back from the RFL, something which Warriors owner Ian Lenagan was a prominent figure in. 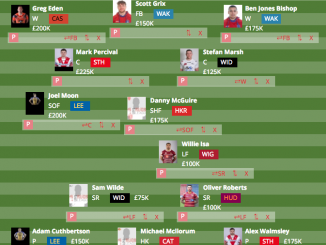 It’s since turned in to a bit of an own goal for the club, already struggling with its fans having lost a number of key players in recent seasons, not least John Bateman and Sam Tomkins, amidst one of the club’s worst ever starts to a season on the pitch. After helping to mastermind another Wales Six Nations triumph, Edwards dropped the bombshell that he hadn’t signed a contract to join Wigan and thus was potentially available for work, no doubt alerting Wasps, Northampton and most significantly, the England national team. It took Wigan time, but at the end of last week they finally revealed their hand – Edwards was right, he didn’t have a contract, but an oral agreement and a handshake with Lenagan. Now neither party comes off well in this situation. Why announce a coach without a contract, but at the same time, why be part of the charade of a coaching announcement if you weren’t 100% committed to taking up the verbal agreement you had made. A cynic might say that Edwards has used the peculiar situation to help raise his stock even further in this awkward period between his announcement and his appointment, which was delayed due to him working with Wales at the upcoming Rugby World Cup. There’s no doubting Edwards’ ability – England rugby union World Cup winning dummy half Matt Dawson once called him the greatest coach in world rugby – and only he knows what he is hoping to achieve, whether that’s the top job at England rugby, Wigan or simply the job that earns the most money. But he’s damaging his status to Wigan, and I daresay rugby league, fans as a result of this uncertainty over a gentleman’s agreement. In many ways, Wigan might be better served washing their hands of the whole situation, the biggest rugby league club in the world ought not to be an option for anyone, least of all someone with such a rich history with the club. How long it will be allowed to drag on remains to be seen, but Wigan must turn their attention to recruitment soon if they are to compete with St Helens and Warrington next season and beyond. A man who has his own history with Wigan is Mark Aston, the Lance Todd Trophy winner in Sheffield’s famous win over the Warriors at Wembley in 1998. 🗣️ Eagles DoR Mark Aston reviews yesterday's victory over @YorkKnightsRLFC at Bootham Crescent. 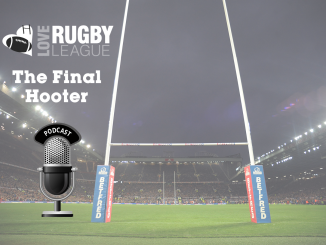 He has almost single-handedly kept rugby league going in Sheffield over the past 20 years and the Eagles find themselves third in the Championship after a stunning start where they have won six of their first seven games. A win away at York at the weekend was impressive, as was the defeat of Bradford earlier this month. 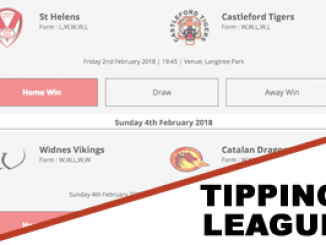 They are yet to play any of the major big hitters – Toronto, Toulouse or Widnes – but they can only beat what’s in front of them, and they have done that most weeks so far. The recruitment that Sheffield did over the off-season and has helped them to improve significantly from last season, and they create yet another point of interest in what is already a fascinating Championship competition.